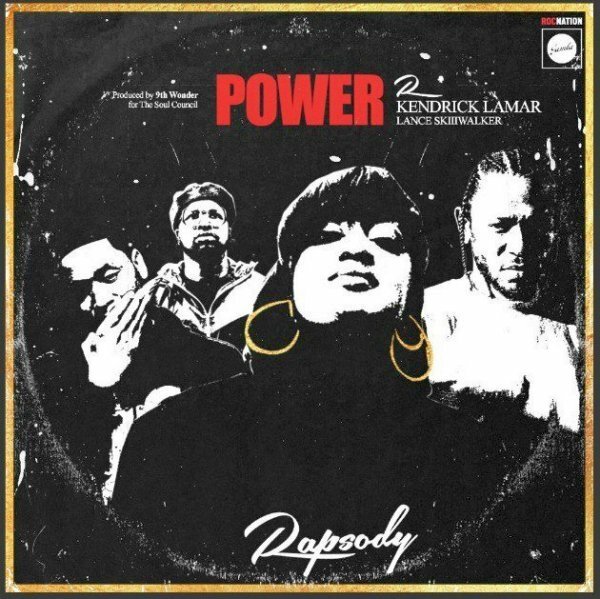 The song features American rapper, Kendrick Lamar along with recording artist and record producer, Lance Skiiiwalker. Why yall niggas so emotional? Dear God, why you show me so much favor? Written by Marlanna Evans, Kendrick Duckworth and Lance Howard. 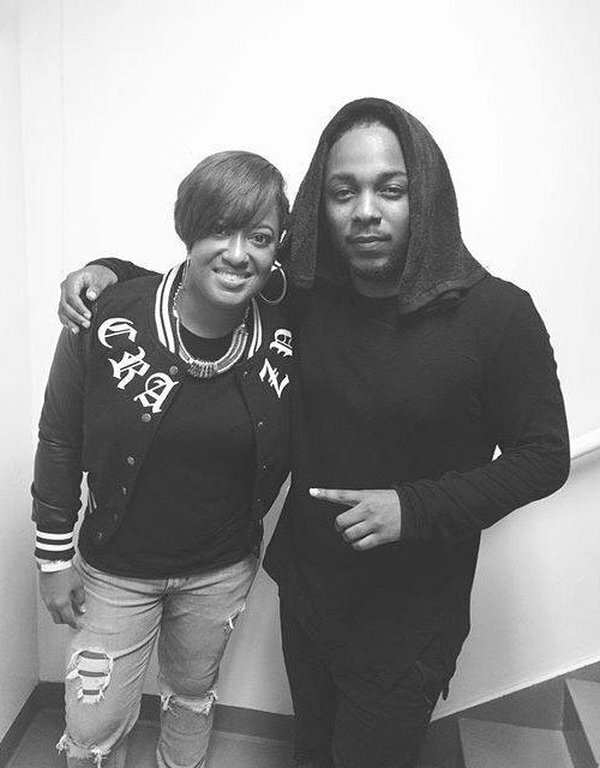 Rapsody‘s second studio album, Laila’s Wisdom was released on September 22, 2017, by Jamla and Roc Nation. It is her first album released under her partnership with Roc Nation.